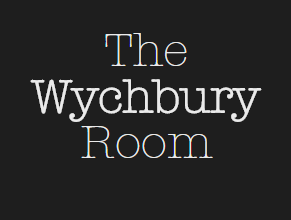 With its integrated bar and kitchen, the Wychbury room is the ideal venue for your wedding. The room can accommodate up to 124 seated guests in comfort using our circular tables. Versatility is our strong point. Whether you wish to cater yourselves, or take advantage of our in-house catering service, the choice is yours. We can offer menus from a cold buffet to a full wedding breakfast. We have an extensive wine list available and a fully stocked bar serving real ales, ciders and lagers, along with spirits etc. Our grounds allow us to cater for marquee weddings of all sizes. With our outstanding views of the Clent and Wychbury hills, we have the perfect out look. You may even have a cricket match adjacent to set the scene! Again, we can provide caterers or you can select your own. We will provide bar facilities with the marquee. This is the ideal setting for a marquee wedding.